A tomboy, Jessica is the pride of her father as they work together on the struggling family farm. 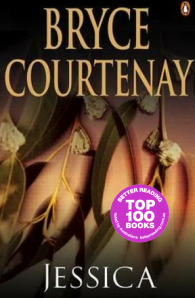 One quiet day, the peace of the bush is devastated by a terrible murder. Only Jessica is able to save the killer from the lynch mob – but will justice prevail in the courts? Nine months later, a baby is born … with Jessica determined to guard the secret of the father’s identity. The rivalry of Jessica and her beautiful sister for the love of the same man will echo throughout their lives – until finally the truth must be told. 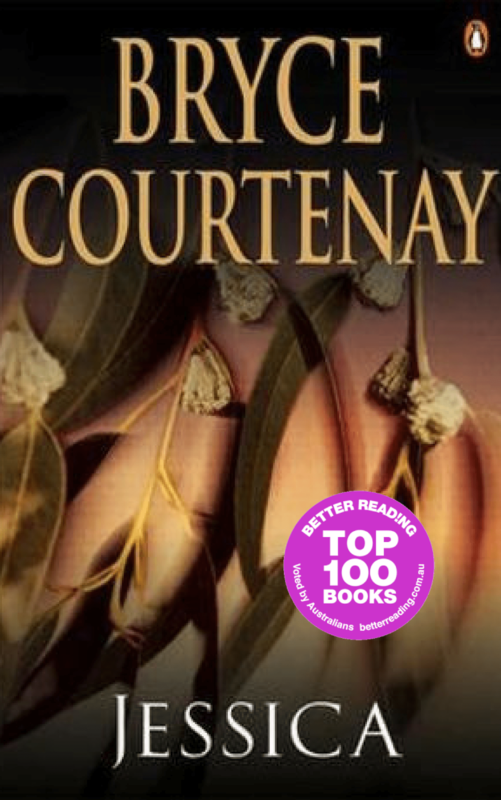 Set in the harsh Australian bush against the outbreak of World War I, this novel is heartbreaking in its innocence, and shattering in its brutality.